← The Most Confusing Atrium Ever! 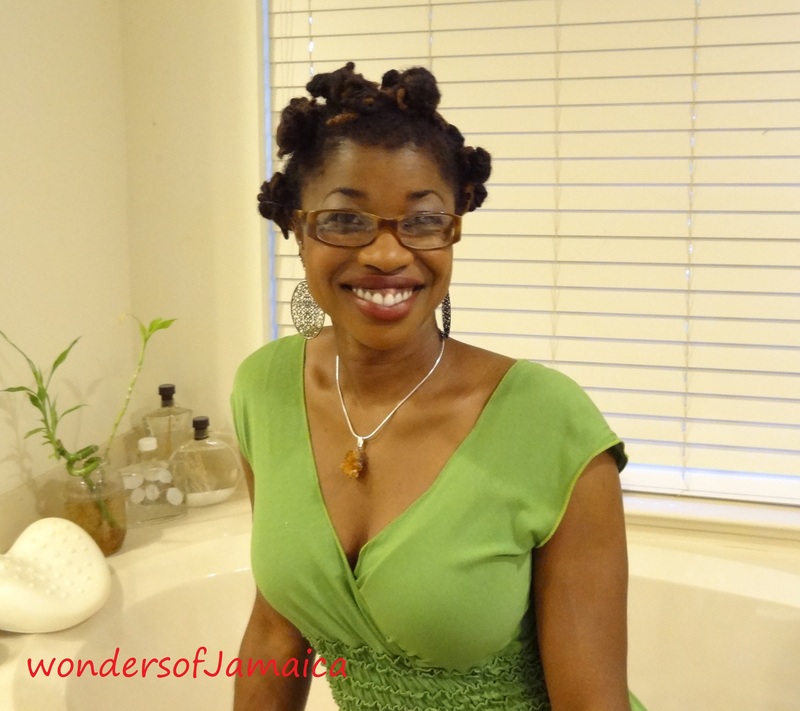 This entry was posted in Jamaican Women, Photos, Style and Fashion and tagged china bump, clothing, hair-do, Jamaica, photography, Rasta girl, style, Travel and Tourism. Bookmark the permalink. I do this after every wash… I love my country!… You’re beautiful.